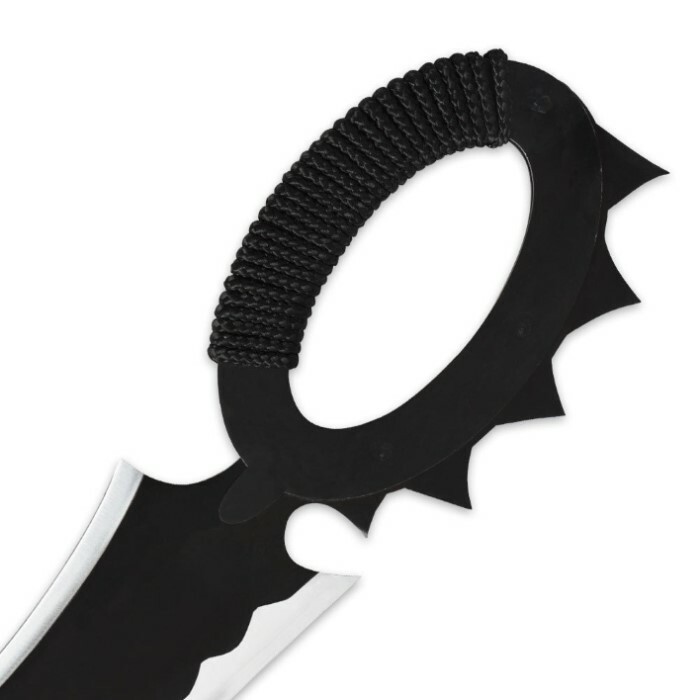 If you are a fan of manga series Brave 10, then you must add the Sasuke Sarutobi Knife to your collection. It is an incredible reproduction of the weapon carried by the head of Sanada’s ninja squad. 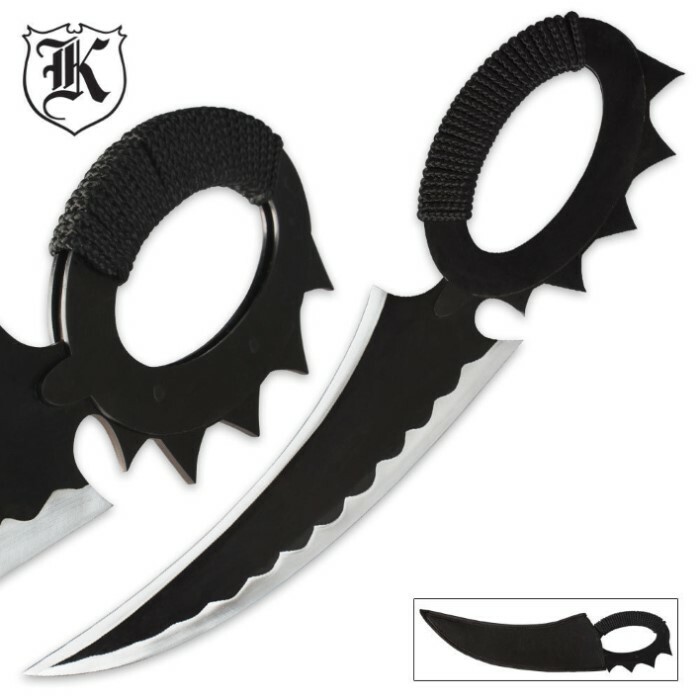 The black plated knife is made of strong carbon steel and the handle is wrapped with black rope. 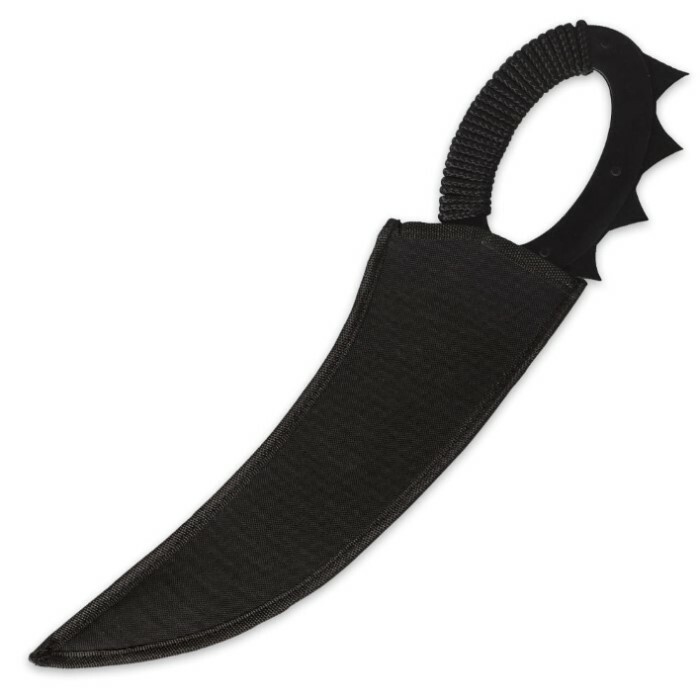 A black nylon sheath is included. .